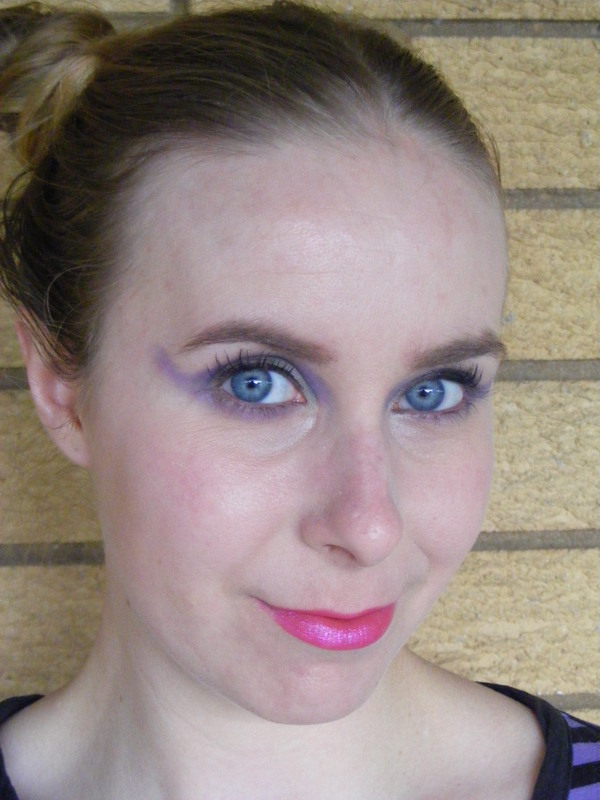 Disney Villains makeup series: Maleficent from Sleeping Beauty. 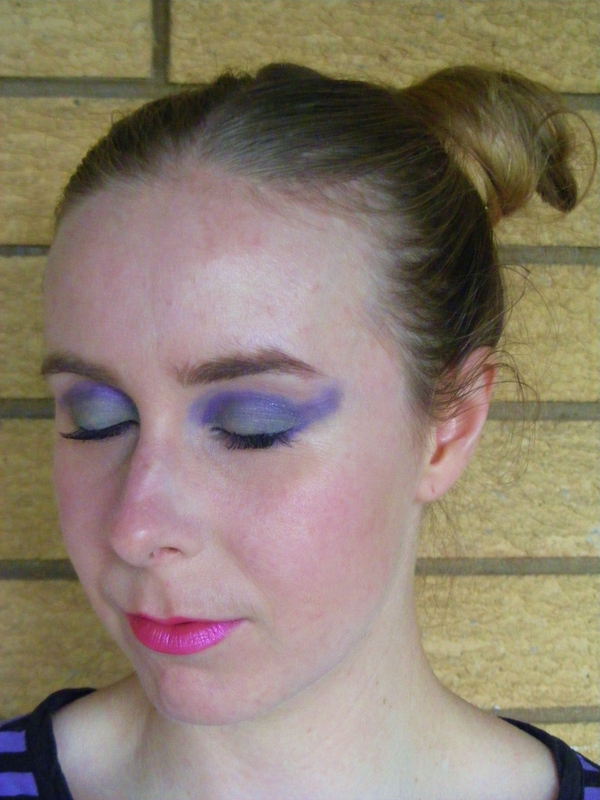 I am really excited about May’s instalment in my Disney Villains makeup series. This is by far the most requested makeup tutorial I’ve ever recorded. When I asked you all to tell me which Disney Villain you most wanted me to draw my inspiration from next, the response was overwhelming. It seems that you all love to hate Maleficent. 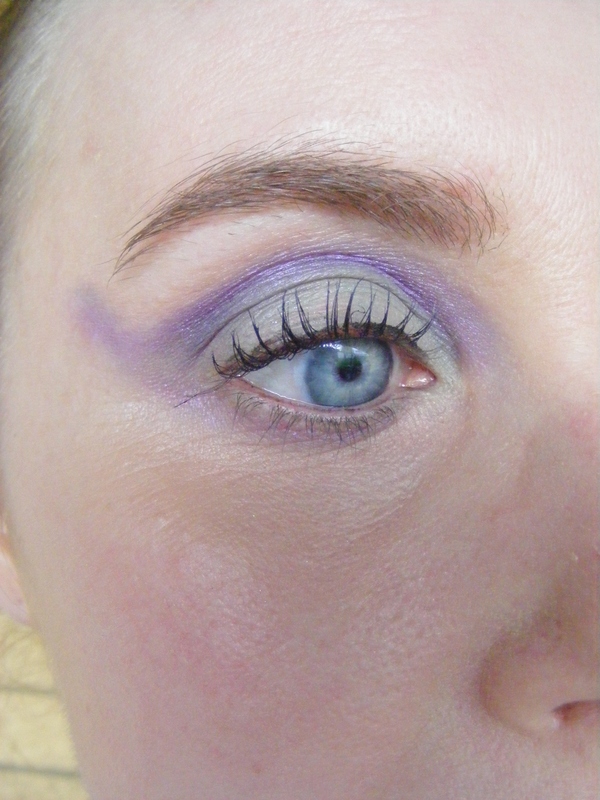 I was so pleased that you were all keen to see a Maleficent tutorial. I actually found this one of the easiest looks to design. Maleficent’s actual makeup is rather wearable, so I might do a true-to-life Maleficent post in the future if you’d be interested. Coming up with a design based on her look was so much fun. She has a great combination of colours in her outfit: green, purple, pink and black and I was really looking forward to blending these colours into a makeup look. It seems that Maleficent was the cause of many nightmares for my readers. I lost count of the number of people who have told me that they think of her as “the scariest” Disney villain. I stuck to Maleficent’s signature colours of light green and purple. I really wanted to incorporate the shape of her horns into the look, so I used a winged shape to highlight the eyes. 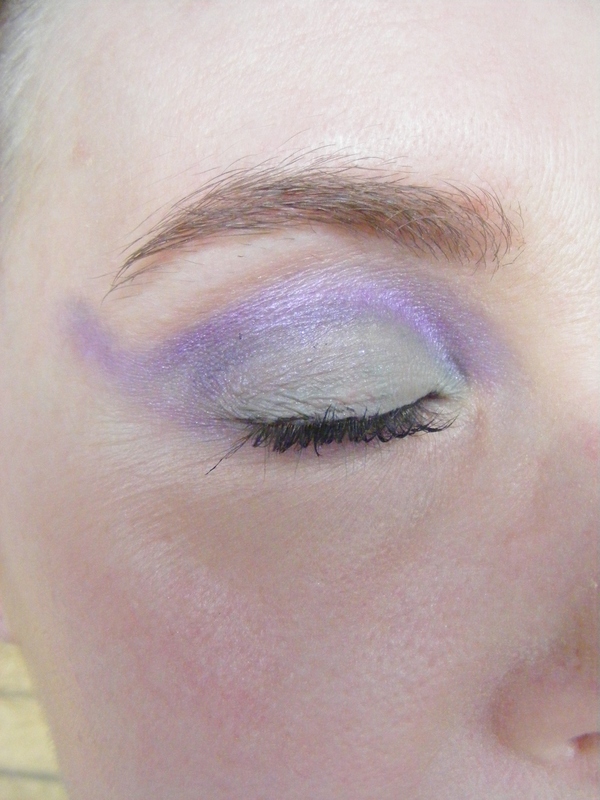 I layered a few different shades of green and purple to get this look. I find that layering different shades in this way gives the look a bit more dimension and adds drama. 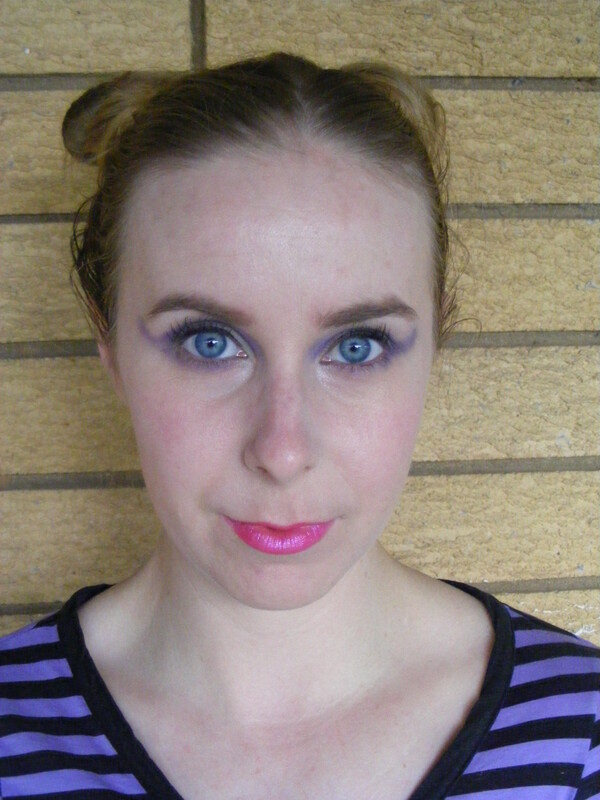 It seemed only natural to use a pink lipstick, because that’s the colour that Maleficent herself wears. I adore this colour combination on the eyes. In fact, I’ve worn a toned-down version of this look several times this week to go to work.  This green eyeshadow has become one of my new favourites. If you’d like to have a go at recreating this look yourself, here is the video showing you how I did it. Also, If you’d like to request a tutorial, or suggest a villain to star in next month’s video, please let me know. Previous My 27th birthday wishlist. I love this so much! Looks great. Thanks. I’ve actually worn a pared-down version of these eyes to work the past few days!